Positioned where the Atlantic and Caribbean meet, Antigua is known for reef-lined beaches, rainforests and luxury resorts. 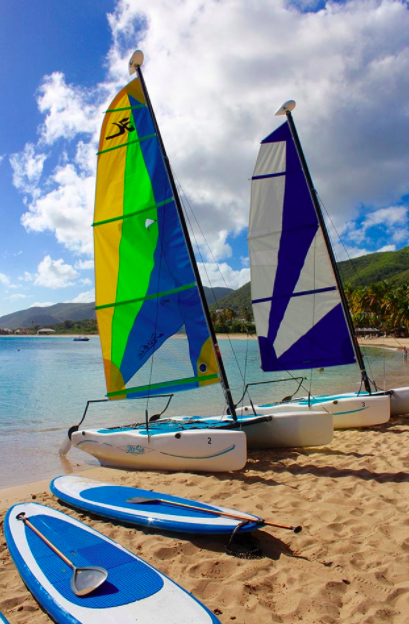 You can easily be on a different beach every day of the year Xploring the island's 365 beaches. 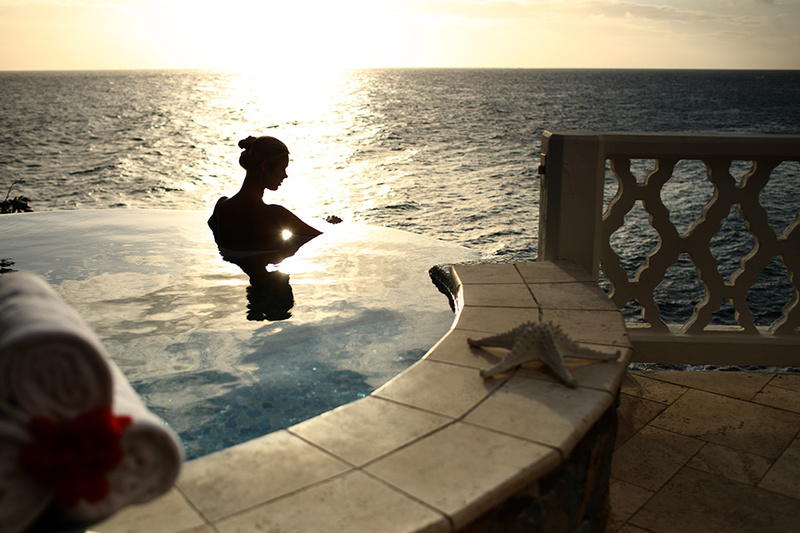 Our favorite wellness resorts are Curtain Bluff & Hermitage Bay.